Distinction in Biochemistry at the First MBBS October 1982 Examination. Stood First in Forensic Medicine and Toxicology in Second MBBS Examination held in April 1984. Stood First in Gynaecology and Obstetrics Competitive Examination in Third MBBS 1985. 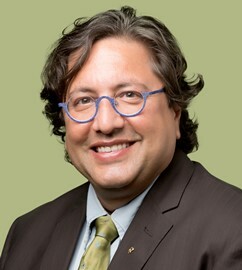 Dr. B.N. Purandare Prize for standing First in the DGO Examination held in April 1989. Certificate of Appreciation from Bharat Petroleum Corporation Limited for services rendered during the diagnostic camp held for disorders of children and women at Mahul village on 13th August 1989. Second Prize in the Debate on “Is IVF Justified in India?” held on 10th March 1990 at TNMC Auditorium under the auspices of Bombay Obstetrics & Gynaecological Society. 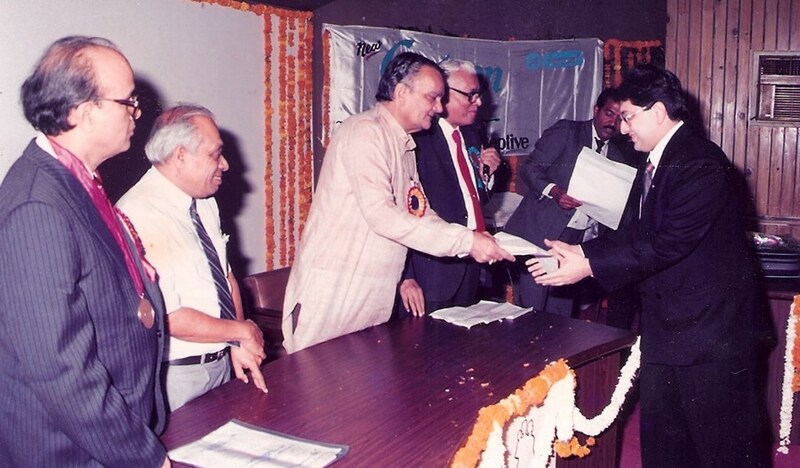 The Bombay Obstetric & Gynaecological Society – Dr. L. M. Shah Prize awarded for the best Paper: “Hypogastric Artery Ligation and its Aftermath” during the 18th Bombay Obstetrics & Gynecological Conference held on 7th and 8th April 1990. Dr. Mohanlal Desai Prize & Gold Medal for standing First in the DFP Examination held in April 1990. 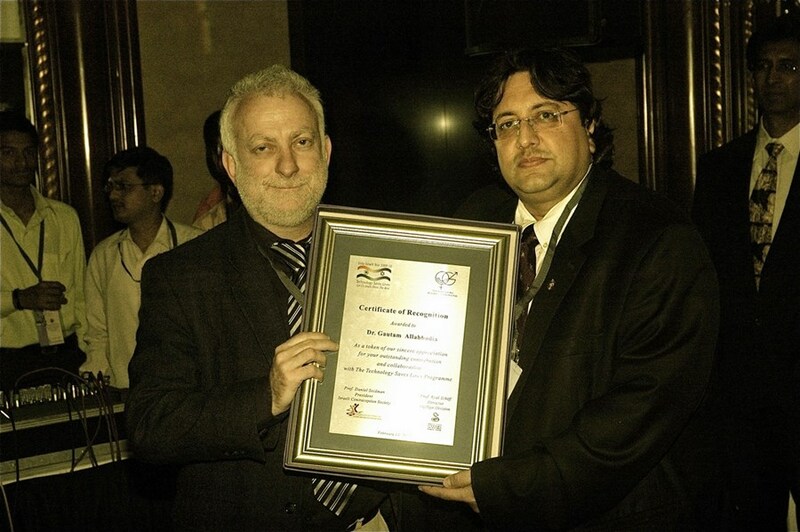 Certificate of Appreciation Awarded at the 41st Foundation Day Function of L.T.M.G. Hospital held on 24th April 1991 for the valuable contribution towards the progress of the Institution. Awarded the Dr. S.N.Bhansali Charitable Trust Prize for original research Thesis: ‘Sonosalpingography- A new test for tubal patency’ for the year 1991. Awarded the Bombay Obstetric & Gynaecological Society -M. Shah Travelling Fellowship for the Year 1991. Awarded the best speaker prize in the Staff versus students’ debate: “ Is In-Vitro Fertilization justified in India?” held on 27th July 1991 at the LTM Medical College, Sion, Bombay 400 022. Awarded the Ethicon Travelling Fellowship for the year 1991 by The Federation of Obstetric & Gynaecological Societies of India. Awarded the Dr. Kumud Tamaskar Prize for the year 1991 by FOGSI for original research work in infertility – “The Sion Procedure- A new procedure for evaluation of tubal status”. 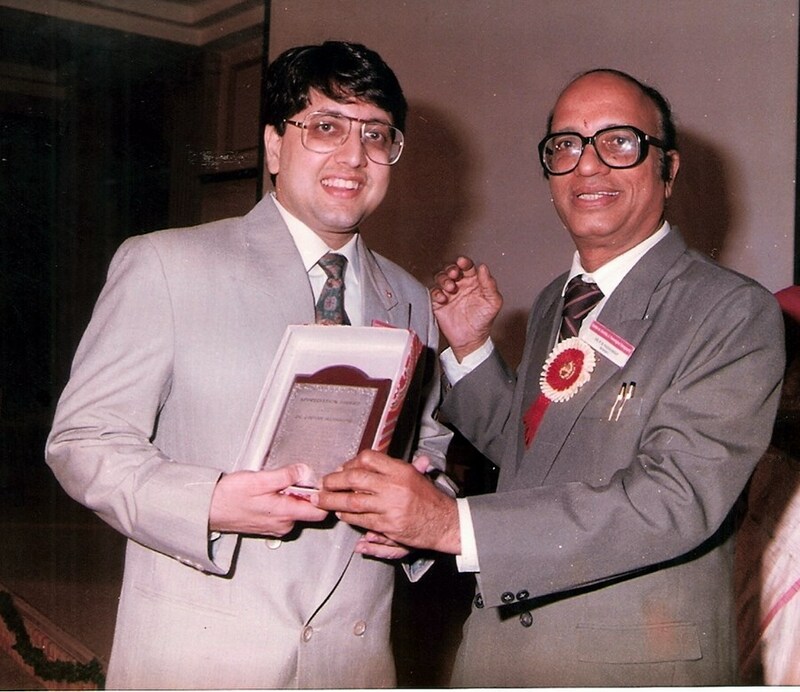 Awarded the Dr. Shirinji Mehta Prize for best paper (The Sion Procedure) at the AMWI Annual Paper Presentation competition held at the Nowrosjee Wadia Hospital in October 1991. Awarded the Dr. (Mrs.) Jagdishwari Mishra Prize for the best poster presentation at the 35th All India Obstetric & Gynecological Congress, Madras, December 1991. Awarded the Shrimati Nirmala Kesar Oncology Travelling Fellowship by the International College of Surgeons- Indian Section for the year 1992. 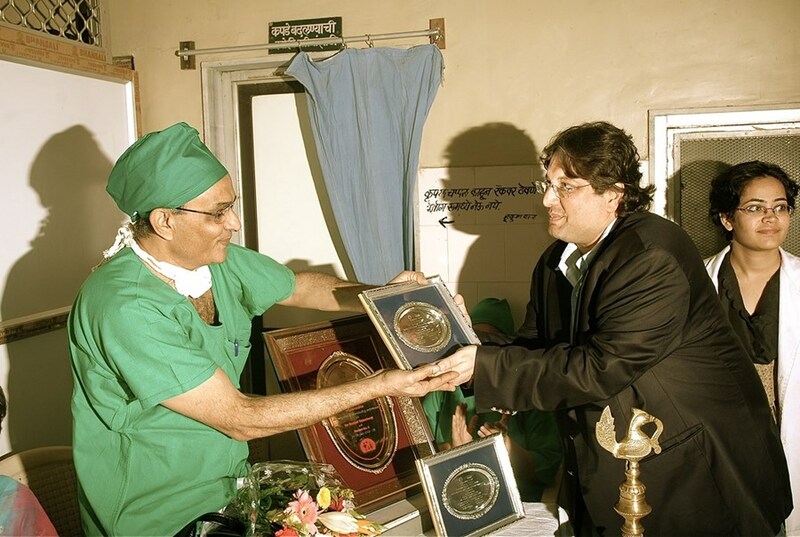 Awarded the Bombay Obstetrics and Gynaecological Society- Dr. N.K. Allahbadia Research Award for original research thesis “Colour Coded Duplex Sonography for the assessment of tubal patency” for the year 1992. Certificate of Appreciation Awarded at the 42nd Foundation Day Function of L.T.M.G. Hospital held on 24th April 1992 for the valuable contribution towards the progress of the Institution. Awarded the “Gulbarga Travelling Fellowship “ by the International College of Surgeons – Indian Section for the year 1993. Member of the winning team in the debate “Present Day Medical Education -A Golden Era” held at the silver jubilee function of the S.R.S., L.T.M.M.C on 22.9.1993. Awarded the Shrimati Nirmala Kesar Research Grant for the year 1993 for the project, “Transvaginal color flow imaging: A possible new screening techniques for cervical cancer” by the International College of Surgeons. Awarded the S.O.G.C.’94 – F.I.G.O. International 4 week fellowship to visit a Canadian Medical School and the Montreal F.I.G.O. World Congress in September 1994. 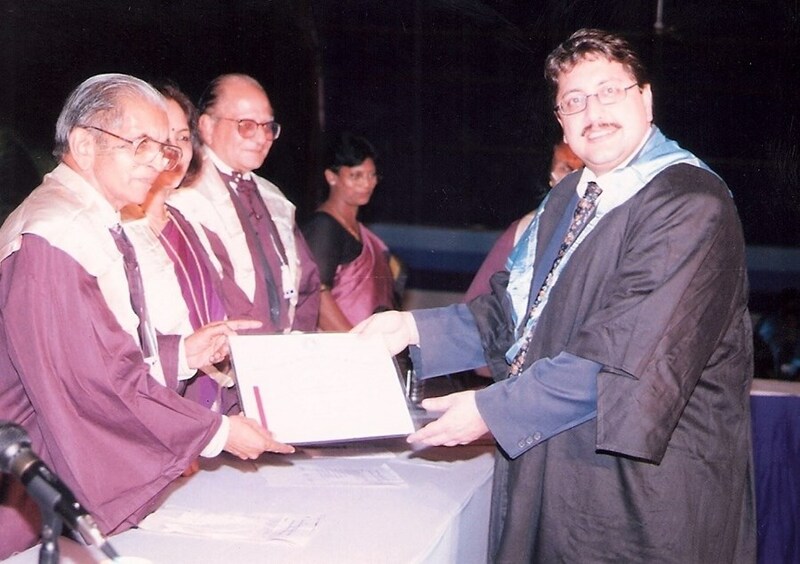 Awarded the Dr. Herculano Desa Silver Jubilee Trust Prize Award by the BOGS for the year 1993-94 for the thesis “Bombay Bladder Neck Suspension- A New Approach for the Surgical Management of SUI”. Awarded the first prize in the Ultrasound Quiz Competition held on 3.12.94 during the 4th National Conference on Ultrasound, USCON IV, Calcutta. Awarded the Late Smt. Gopibai R. Menda Lectureship Endowment for the year 1995 by the University of Bombay. Awarded the Dr. Pramila Bhatia -Bombay Obstetric & Gynaecological Society Young Scientist Award for the year 1996. Awarded the DAAD fellowship by the Government of Germany for advanced training in Infertility management in Germany for duration of three months for the year 1996. Awarded the FOGSI (Federation of Obstetric & Gynaecological Societies of India) Imaging Science Prize for the year 1996 at the 39th All India Obstetric & Gynaecological Conference, Pune, 27-30 December 1996. Awarded the Young Gynecologist Award by the Asia Oceania Federation of Obstetrics & Gynecology for the year 1998. Awarded the FOGSI-Corion Award for best original research paper entitled “Is Tamoxifen the Answer?” for the year 1998 at the 42nd AICOG, 27-30 December 1998, Hyderabad.